Does this mean Obama is doing a good job ? Not really. The number of people seeking unemployment benefits has drastically fell last week, in fact it is the lowest in 4 years. Does this mean the job marking is improving ? What about the economy ? Well, everything seems to be in the sunny side. So, yes looks like we are heading towards a slow and happy recovery. 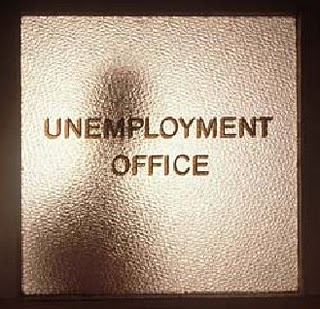 Applications for weekly unemployment benefits fell by 5,000 to a seasonally adjusted 359,000, the Labor Department said Thursday. That’s the fewest applicants since April 2008. The four-week average, a less volatile measure, declined to 365,000 — the fewest for that measure since May 2008. The department made annual revisions to the past five years of data, which increased the number of applications in recent months and showed a slower decline. Still, even after the revisions, applications have fallen roughly 12 percent over the past six months. Most economists still expect another strong month of hiring in March. One concern is that rising gas prices will force consumers to cut back on discretionary spending. That could weigh on economic growth and slow hiring. The Federal Reserve says it expects oil and gas prices to temporarily boost inflation but predicts that longer-term inflation should remain stable. But the more robust job market has caused some so-called “discouraged workers” to start looking again. The work force rose by nearly a half-million in February.